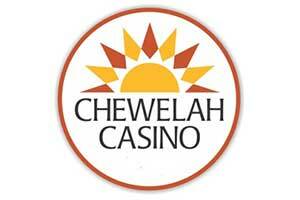 Chewelah Casino opened August 1, 2008. 10 spots available at $15.00 per night. 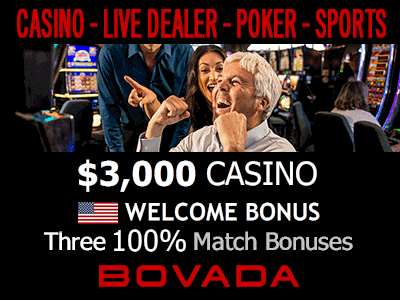 Phone (800)322-2788 or (509)935-6167. 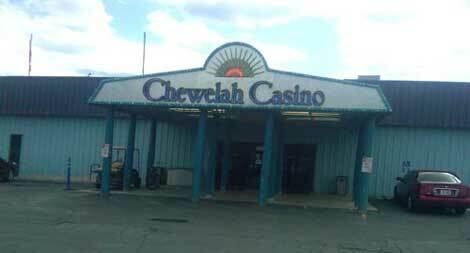 ChewelahCasino is located 35 minutes north of Spokane, WA off of Highway 395,2 miles south of Chewelah, WA.To travel from to Chewelah Casino from Spokane, Washington, travel north on US Highway 395 for about 40 miles, then turn east on to Smith Road in Chewelah, Washington. On September 5th there was a meeting held by the Chewelah City Council. During the meeting a presentation was given by the Spokane Tribe of Indians. The tribe wants to build a new hotel and looking for a developer to help them. 160 acres of land that has been put into trust for the tribe. The hotel is one step of future projects. One of those being a new casino. The tribe also outlined plans on improvements to retail outlets after the competition of the hotel. A study was conducted in 2016 market. The report showed that a hotel that offered between 70 to 100 guest rooms and a mid-price room rate could be supported well in the area. The planning for the hotel has been in the works for many years. The tribe is excited about being able to move those plans forward.